4/21/2019: We will be Closed today for Easter. We will re-open on Monday 4/22/2019 at 8am. 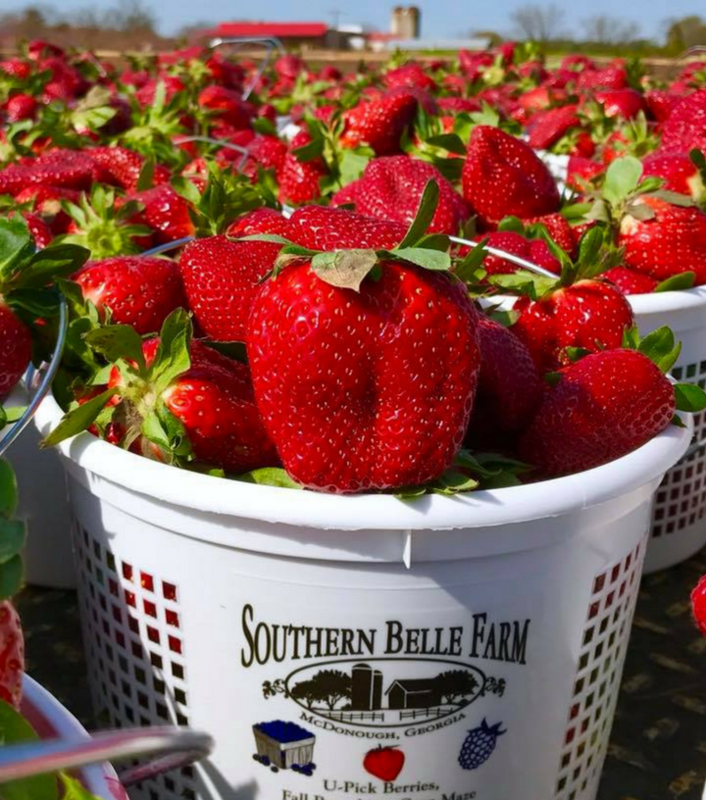 Southern Belle Farm Summer Recap – Thank You for Visiting! Hello, there! 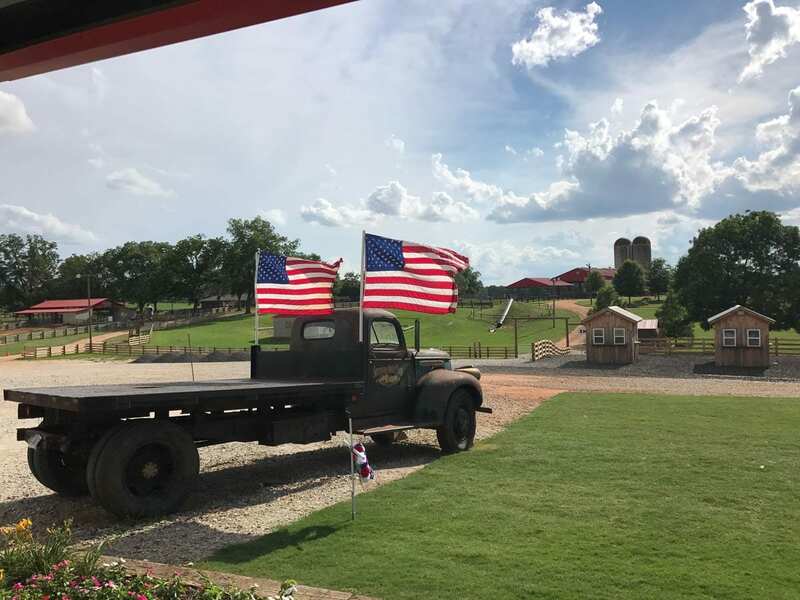 It’s been another fantastic summer season at Southern Belle Farm, and everyone here has enjoyed everything that goes into creating memories for each and every visitor. Did we miss you this summer? Keep reading for a recap of what we were up to this summer on the farm! If you are just looking to reminisce with us, you’ll enjoy this post as well! Farming is Fun! Here’s What We Picked this Season . . . 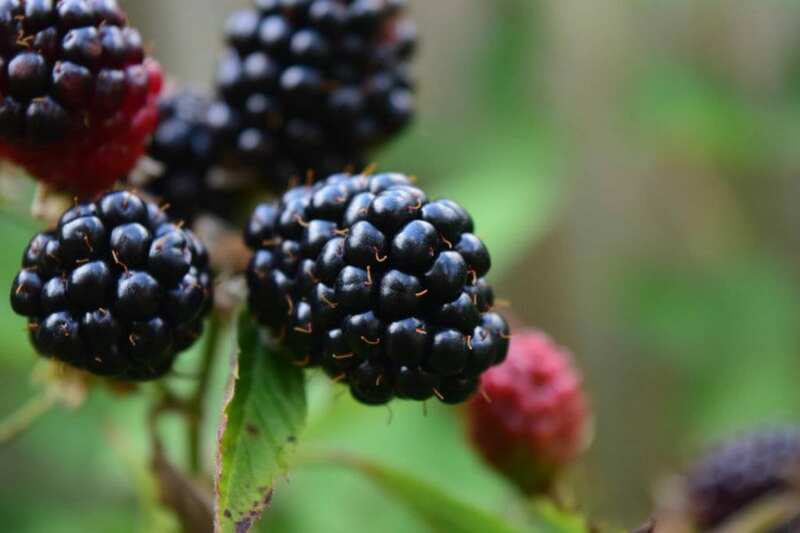 If you’ve ever been to Southern Belle Farm, you know just how exciting it is to pick that first basket of strawberries, peaches, blackberries, and blueberries! Guests come out to fill one of our gallon buckets (sometimes even 2 or 3) full of the most delicious, Georgia-grown fruit you’ve ever tasted. We had a record harvest of peaches this summer! Hand-picked Georgia peaches and strawberries. Georgia-grown strawberries. How many batches did you pick? Georgia-grown blueberries. 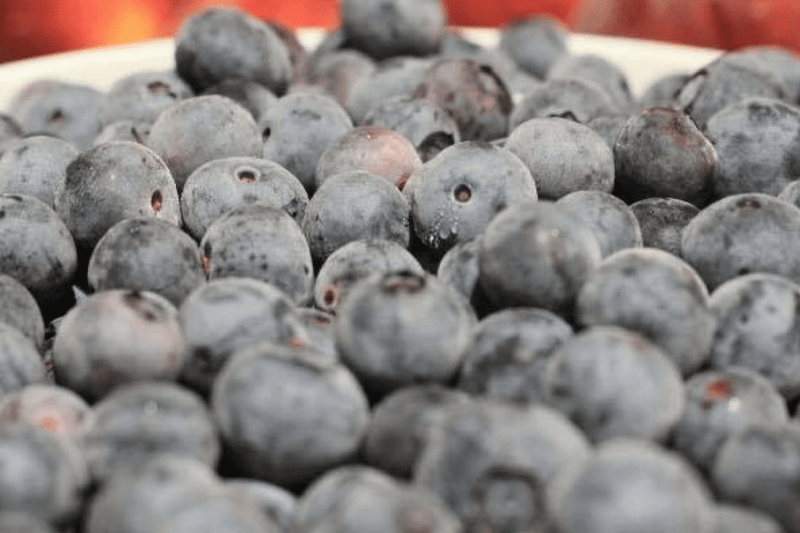 Perfect for blueberry pies! Stop by Our Market for Tasty Treats! Did you enjoy some of our jellies, local honey, or ciders? Or how about our fresh baked goods from Mimi’s Bakery? 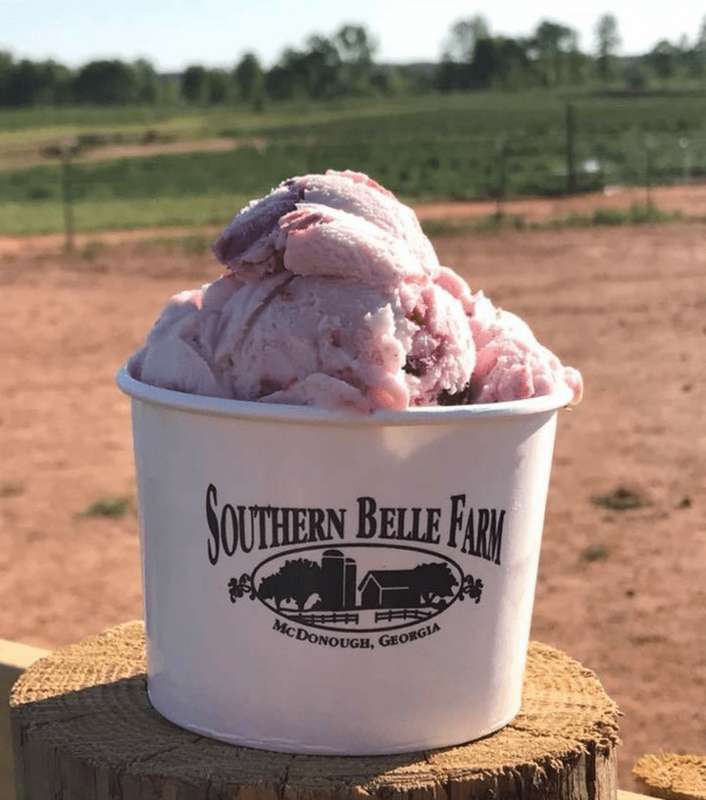 Hot summer days are not complete without stopping by Southern Belle Farm for a big scoop of our homemade strawberry ice cream and loading up on some fresh, local produce. 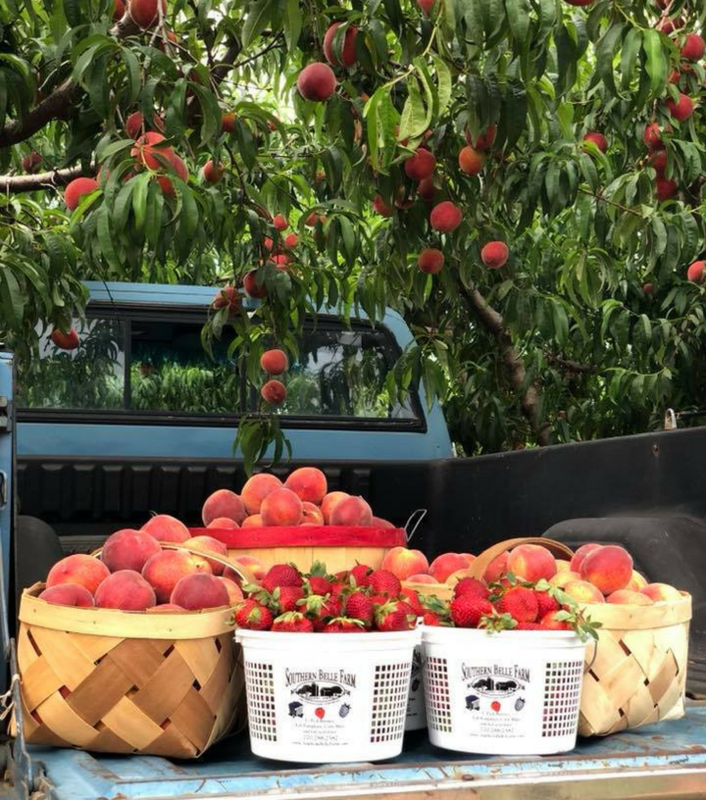 If you haven’t gotten a basket of peaches, there’s still time to stop by the farm; call our farm for daily hours and availability – (770) 288-2582. Did you get some of our homemade strawberry ice cream this summer? Southern Belle Farm owner, Jake Carter, here with his mom, Kathy Carter. 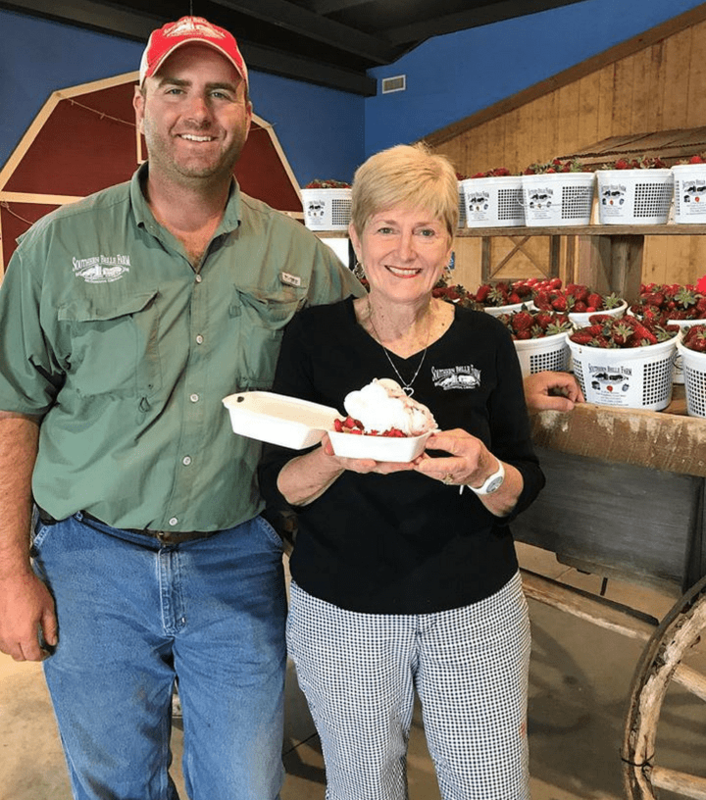 Thanks to Kathy, who is also known as Mimi, we offer her tasty strawberry shortcake recipe to our visitors. 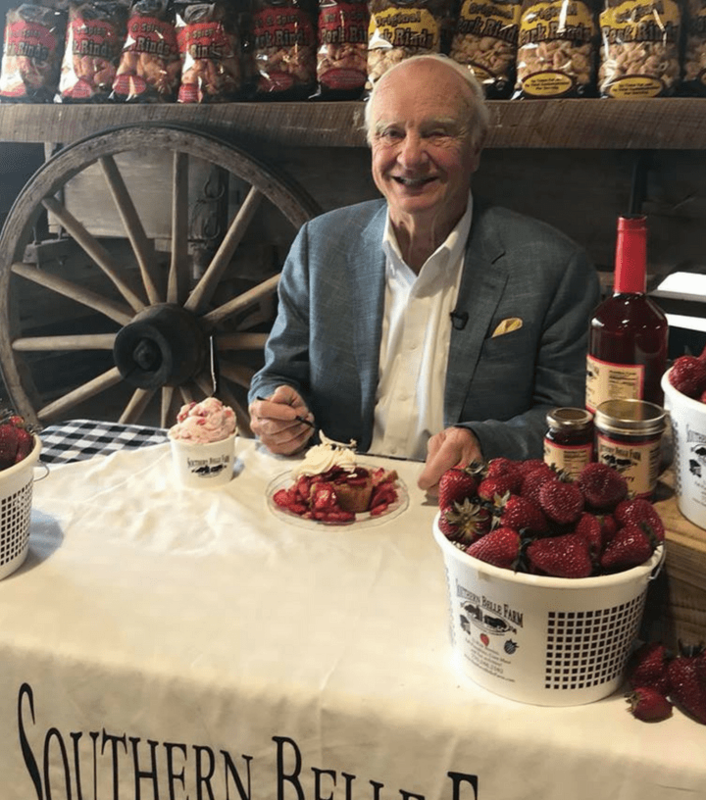 We love it when McDonough Mayor Billy Copeland stops by for some ice cream and strawberry shortcake! 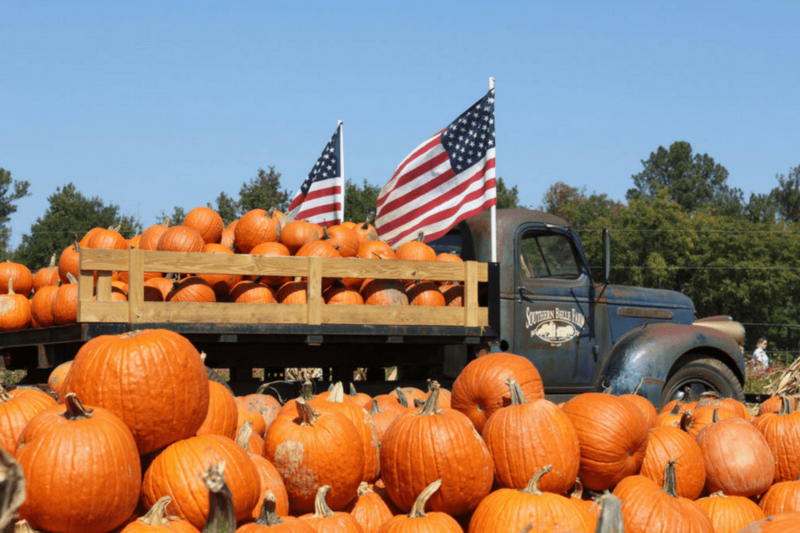 What’s Happening Now on the Farm? 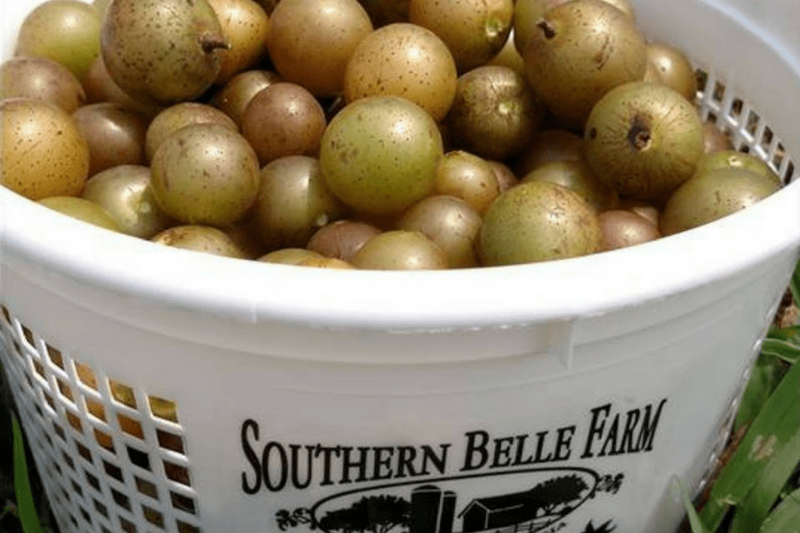 For the very first time, Southern Belle is now offering U-pick muscadines & scuppernongs! If you’ve never tried one of these, they are similar to grapes but even sweeter. They also make great jellies, juices, and wines. Go to our website Southern Belle Farm and look at the top header to see our U-pick daily hours. And don’t forget to pay our farm animals a visit before you leave at Belle’s Barn—home to cows, goats, donkeys, chickens, horses, and more farm friends. Our U-pick muscadines are now available! 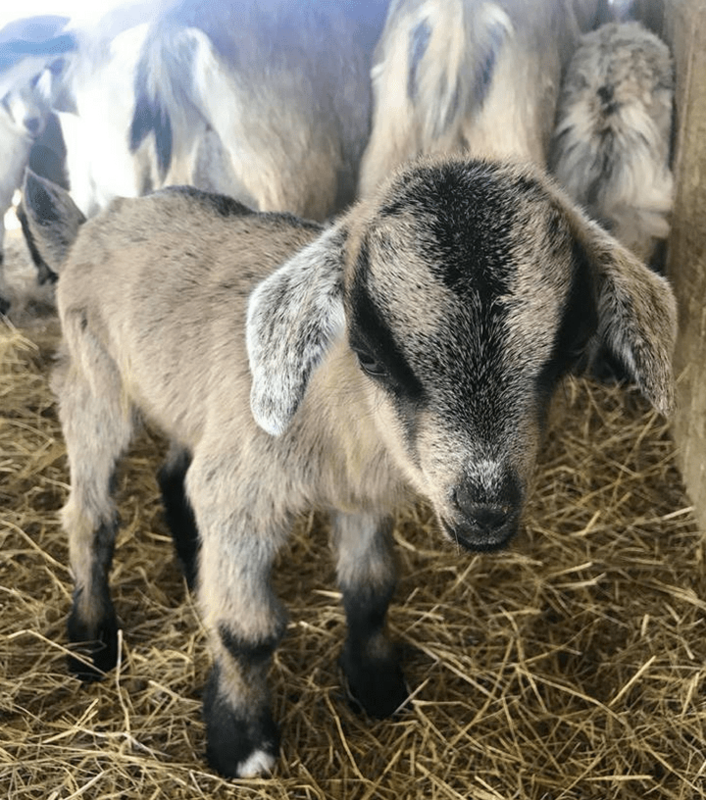 You’ll love the baby goats at Belle’s Barn! Make Plans to Come See Us This Fall! 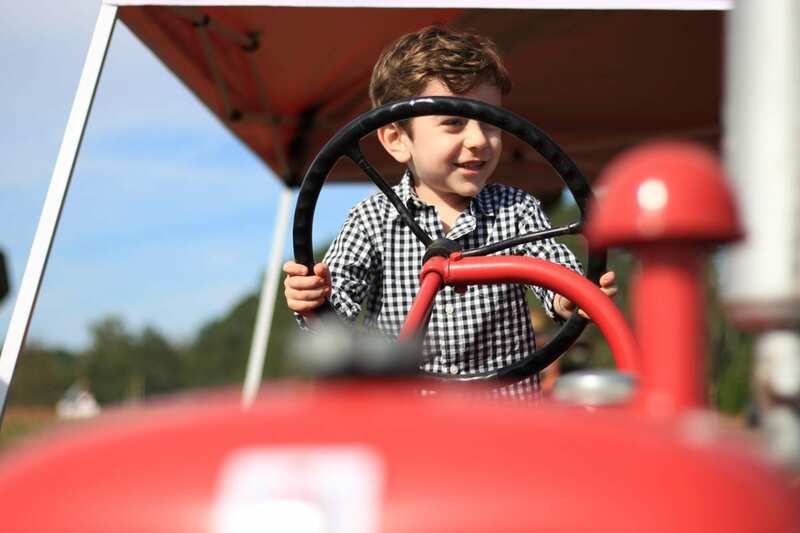 We’re looking forward to our farm’s fall season with our corn maze, hayrides, pig races, Cow Train Ride, and more. Visit our Facebook page to keep up with what’s happening at the farm. What was your favorite thing about our summer season? 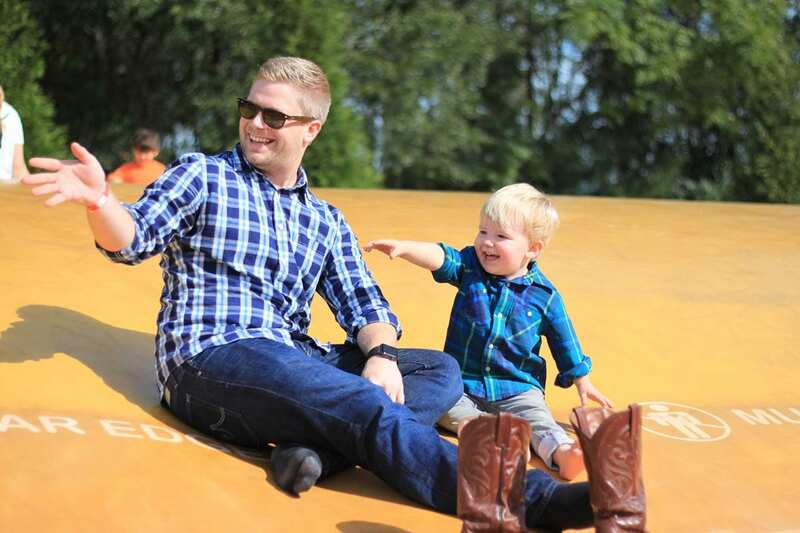 We would love to see photos of your experience at Southern Belle Farm. Tag us on social media so we can reminisce with you! Wonderful, thank you. We hope to see you this spring on the farm! Have Your Next Event at Southern Belle Farm! Update from Farmer Carter: Get Ready for Strawberries! Happy New Year from Southern Belle Farm! Cakes, Christmas Trees, and Holiday fun at Southern Belle Farm! A Farmstead Christmas – Happy Holidays from Southern Belle Farm! Copyright Southern Belle Farm. All Rights Reserved.